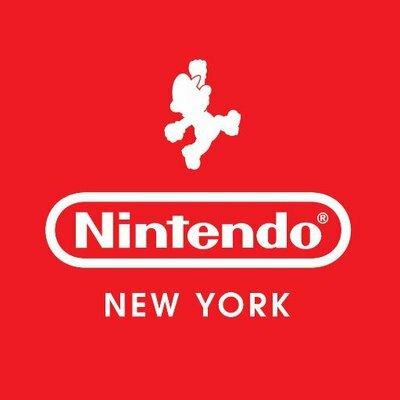 On 5/5, the second floor will be closed until 1PM due to a private event at #NintendoNYC. So what could this entail? Well, the last time this sort of thing happened, we got a Nintendo Direct out of it. And with the Nintendo NX being a no go at E3 and people’s imaginations running wild, there’s speculation it could be a Nintendo NX related presentation or something. Perhaps either for developers, journalists or retail companies stocking the system. More practically speaking though, it’s probably nothing that important. After all, why have a Direct only a month before E3? Why show off the new console in a tiny presentation at a Nintendo shop rather than in a large convention where the whole world is watching? What’s more, given it’s happening tomorrow, it seems like we would have gotten a bit more warning if something important was on the way. Either way, this is all just speculation till proven otherwise. Remember, Nintendo isn’t exactly a company that likes to do things logically at all times, so don’t rule out any possibilities. What do you think the private event will be about?